How to export expenses to Sage One? How to setup the Sage One account for Pleo? 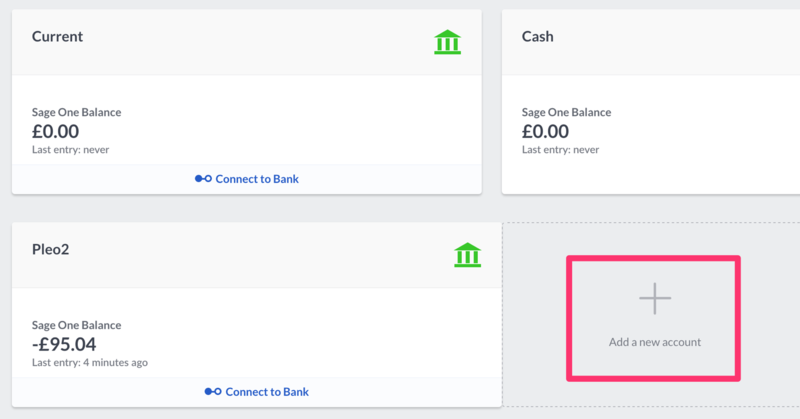 Create a new bank account in your Sage One account. This account will be used for Pleo expenses only (go to Banking -> Create new bank account Pleo. Make sure it's a current account). Download the Sage One csv from Pleo and upload it in Sage under the previously created Bank Account (make sure you have set up 'Sage Accounting' as your accounting system under 'Accounting' in Settings). 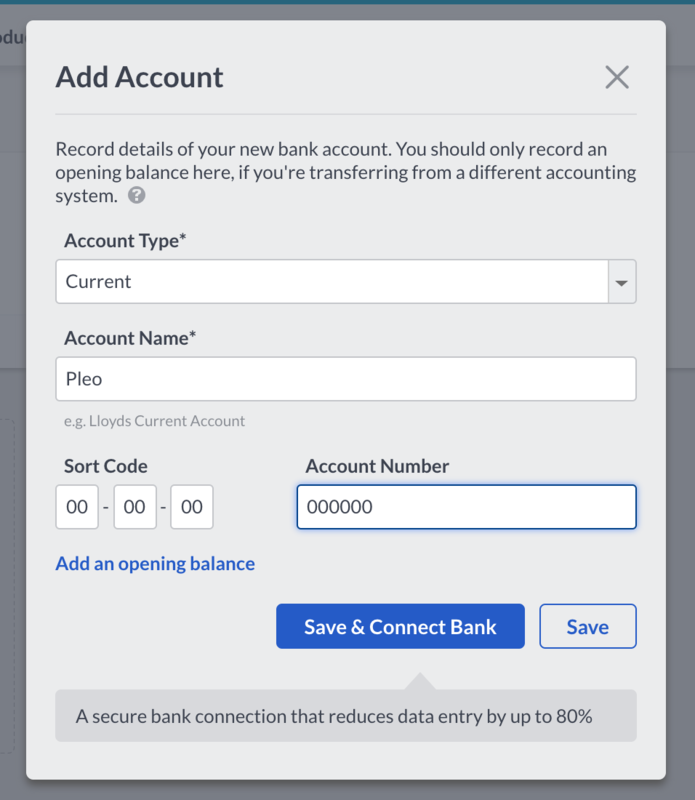 Now go to Pleo Bank Account in Sage One -> Connect to Bank -> Import Statement. Once the account is selected, click on 'Create' which will move the expense to the bank account. After you have created all the transactions (look above), go back to your Pleo bank account in Sage. Then go over the list of expenses and check for the same reference number in your downloaded folder from Pleo and attach each receipt. How to reconcile the Pleo expenses in Sage One? Click on Reconcile in the main Pleo bank view. Select all applicable expenses and click on “Reconcile all entries”. How to account for transfers made into the Pleo Account? Simply do a normal bank transfer between your normal business bank account and Pleo bank account in Sage.